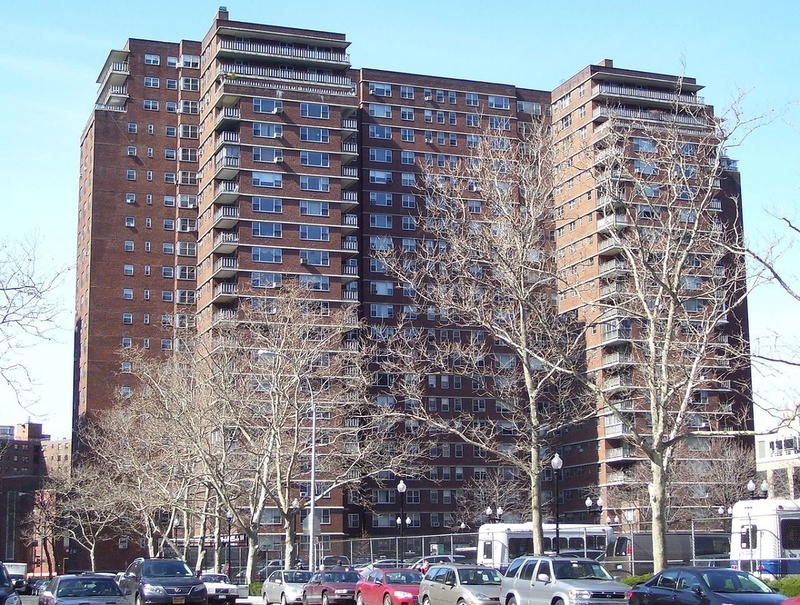 Mayor de Blasio called for all 59 New York City community boards to propose ways to increase the number of affordable housing units within their district, and CB4, which covers Chelsea, Clinton, and Hell’s Kitchen, is the first to respond. The Manhattan District Board 4 Affordable Housing Plan was voted on internally by the board on July 23, but is expected to be officially presented to the city on August 8th. The 81-page plan, which could influence affordable housing policy throughout the city, focuses on six major themes that will outline how the west side neighborhoods tackle the addition of 11,000 units of affordable housing. Instead of the traditional 80/20 inclusionary housing breakdown, CB4 seeks to change the ratio to 70/30, meaning 30% of units in an individual development project would be affordable and 70% would be market rate. The board feels that this breakdown should be a requirement, not merely a tax or space incentive, and that the affordable units should have the same amenities, access, design, and services as the market rate apartments. Additionally, the plan proposes that zoning resolutions which allow for inclusionary housing should become standard within all five boroughs (currently there are only four such areas). Another theme that emerged is to construct housing on publicly owned sites, including those owned by the city, state, MTA, and Port Authority. And the final part of the plan calls for at least 50% of new affordable housing to be and two- and three-bedroom units. The mayor’s plan focuses on studio and one-bedroom units, which addresses the overall city demographic, but not larger spaces for families who otherwise are unable to find apartments. CB4’s Housing, Health & Human Services Committee meets on September 18th, and the public is welcome to attend and ask questions about the plan.